Marquette, MI – Specific hauling capabilities and specs for John Deere hauling are currently unavailable. 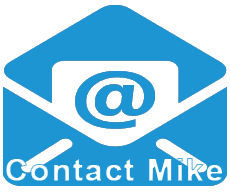 Please contact Mike directly at the number below. Interested in getting a quote from Mike at TRP Transport? Fill out the contact form on the sidebar or call Mike at (906) 361-4803.